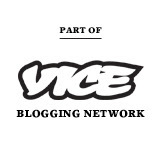 Very Nearly Almost have announced details for the launch of VNA issue 18 at Lazarides Gallery on Thursday the 15th of March 2012. Join them on the night for drinks courtesy of Kopparberg and fine art courtesy of Lazarides Gallery and the sell out Conor Harrington show "Dead Meat" as they celebrate the launch of the 18th issue of VNA. 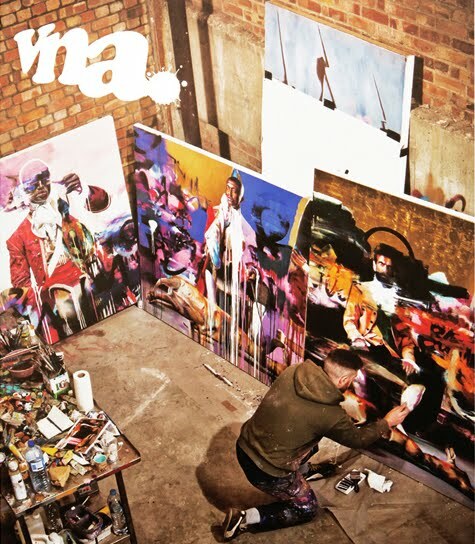 The new VNA 18 features interviews with Conor Harrington, Mode 2, Remi Rough, Shoe, Ronzo, Shawn Barber, Olivier Vrancken, and Shannon Crees. The launch event takes place between 6pm and 9pm and there will be a guest list so please email rsvp@verynearlyalmost.com to attend this event.